Travelling and exploring new cities has always been the biggest passion in my life. 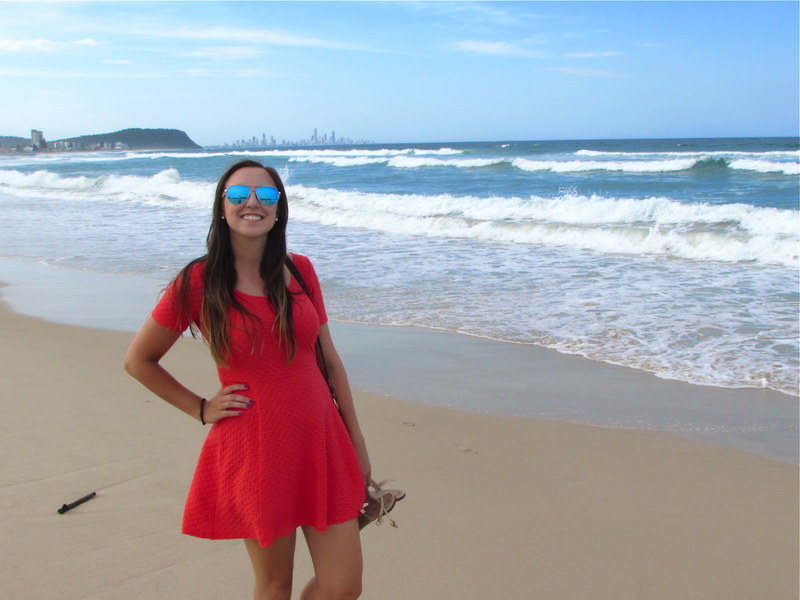 Over the years, I have been fortunate enough to visit a number of different cities and countries, including studying abroad in France, interning in Seattle, and moving to New York City. But the city I lived near the longest is Boston! Up until I left for college when I was 18, I lived in a suburb of Boston and I still return pretty regularly to visit family. And no matter what city I may be living in at the time, I’ll always still consider Boston to be my home! A trip to Boston is never complete without a trip to the North End. If you’re looking for good Italian food, this is basically as authentic as it gets without going to Italy. Hanover Street, the main stretch of the North End, is lined with restaurants, cafes, bakeries, gelato shops, and boutiques that are all independently owned, mostly by Italian families. Walking down the street, it almost feels like you’re in Italy. I have never been to a North End restaurant that I didn’t like, but the one I have returned to the most times is called Pagliuca’s where I’ve had the most amazing lasagna, chicken parm, and antipasto ever! 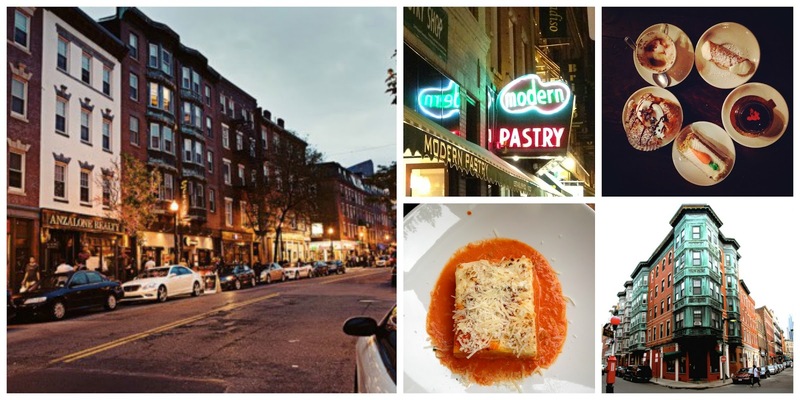 Most of the restaurants in the North End are on the smaller side, get really crowded most nights, and many don’t take reservations, but trust me–the food is worth the wait! After enjoying some dinner, a trip to Modern Pastry is a must. The bakery is well-known for its cannolis and has so many amazing desserts to chose from! Not too far from the North End is my next must-see place in Boston: Faneuil Hall. The huge plaza is lined with shops and always has interesting street performers. 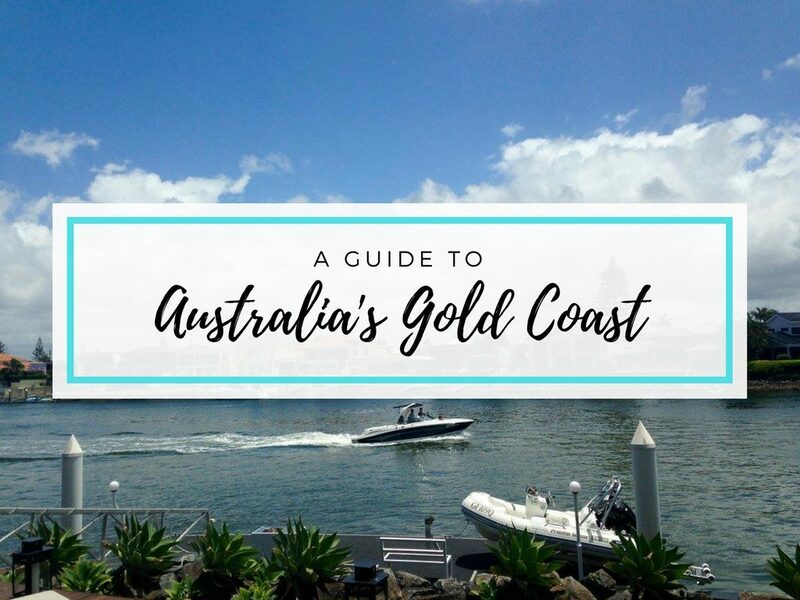 This is definitely my favourite place in the city to people-watch and there is always something exciting going on! Right in the center of Faneuil Hall is a long building called Quincy Market. 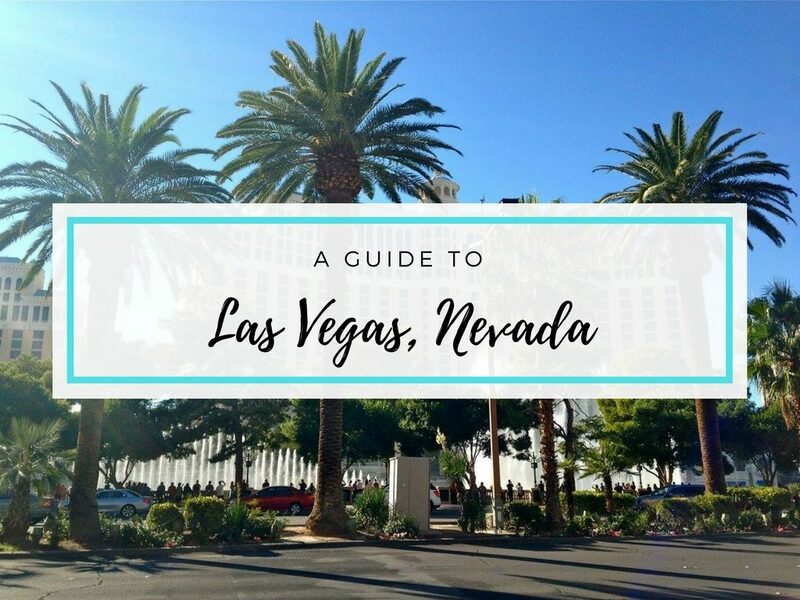 Inside, it’s lined with around a hundred different food stands in every ethnicity and nationality you can imagine: Italian, Chinese, Greek, American, Japanese, Irish, Indian… I could go on and on! I have eaten from so many different stands over the years, but the ones that stand out the most in my mind are Japanese, Greek, and Indian meals that I loved! Boston Common is the big park in downtown Boston. It’s the oldest city park in the country, so it’s full of history. 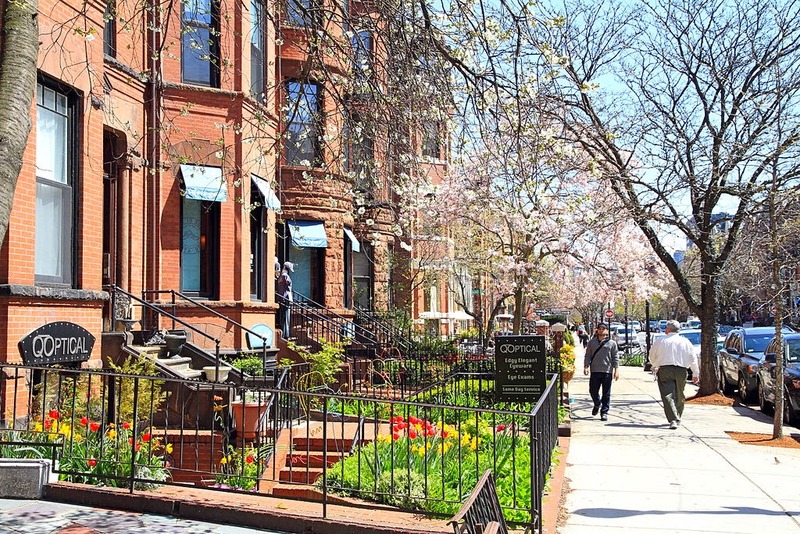 The Common is lined by beautiful townhouses and is right next to the impressive Massachusetts State House. Connected to the Common is another beautiful park, the Boston Public Garden. This park is full of flowers, beautiful plants, and ponds. The Common and Public Garden are beautiful all year round, but the Spring and Summer are the best times to see them. They are always full of people, and the flowers are at their most impressive. The ponds in the Public Garden even have swan boats that people can go on! Even in the hustle and bustle of downtown, the Common and Public Garden are always a nice, peaceful place to go and relax. One of the things that makes Boston so beautiful is its location on the ocean. If you visit Boston during one of the warmer months, a walk along the waterfront is a must. There are so many restaurants and shops all along the water, and it’s not far from the North End and Faneuil Hall. There are always so many boats in the Harbor, especially in the summer, and it’s such a peaceful area to walk. If you really love the water and want to get an even better view, there are both whale watches and duck boat tours that go into Boston Harbor. If you don’t know what a duck boat is (I don’t think I’ve seen them in many other cities), it’s a bus and a boat in one! They drive through the city and then into the Harbor, so people on the tour can really get a good feel of the city. If you’re into fashion, Newbury Street is the place for you. It’s right next to Boston Common and is the perfect place to go on a nice, sunny day. 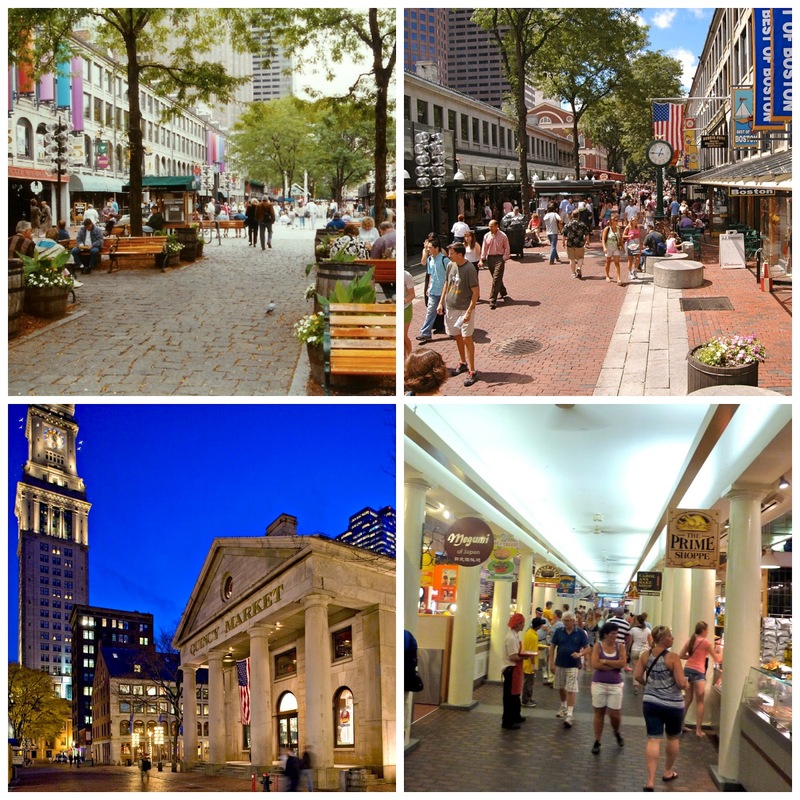 Newbury Street is considered to be the “Rodeo Drive” of Boston, because it is lined with high-end designer stores. If you’re like me, the stores like Chanel, Marc Jacobs, and Burberry are a little out of your price range, but it’s still fun to window shop there! The street also has more affordable stores such as Forever 21, H&M, and a bunch of great second-hand stores. My favourite is one called Second Time Around (or STA for short) where I bought a like-new pair of Tory Burch flats for $30! Since Newbury Street attracts a lot of wealthy shoppers, those same people go to stores like STA with pieces that they don’t wear anymore, meaning there are so many great second-hand designer pieces at affordable prices. During the summer, Newbury Street has the most amazing atmosphere, and I love breaking up my shopping by sitting at outdoor cafes and people watching. There are so many historic spots in Boston, and the Freedom Trail hits most of them. 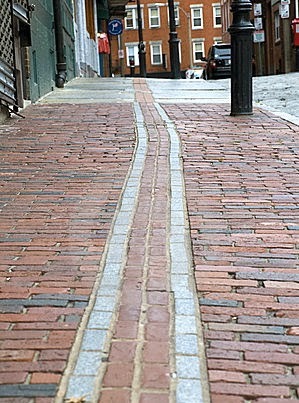 The Freedom Trail is a two and a half mile path that goes all through the center of Boston. 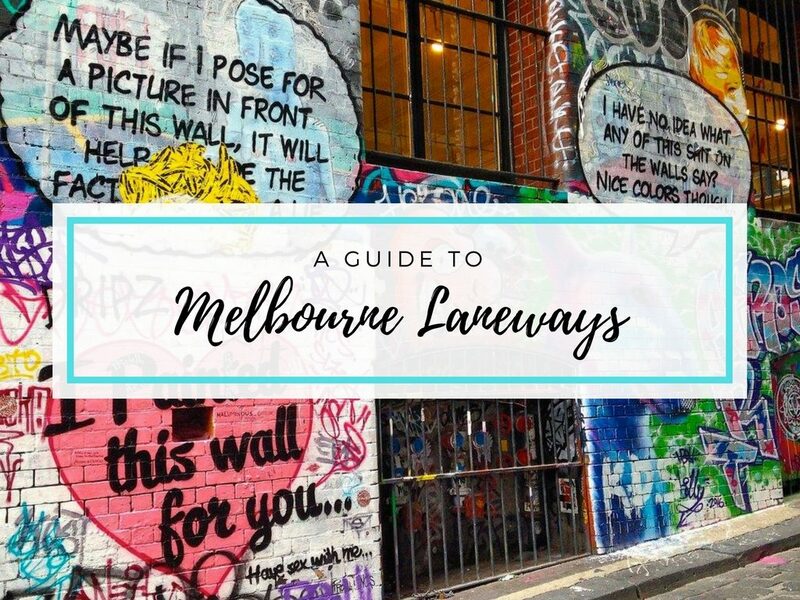 It is marked by red bricks and is a great way to get a historic tour of the city without needing a tour guide or a map. The Freedom Trail starts at Boston Common and winds all around the city until it reaches the end at the USS Constitution (an old navy ship) in Charlestown. 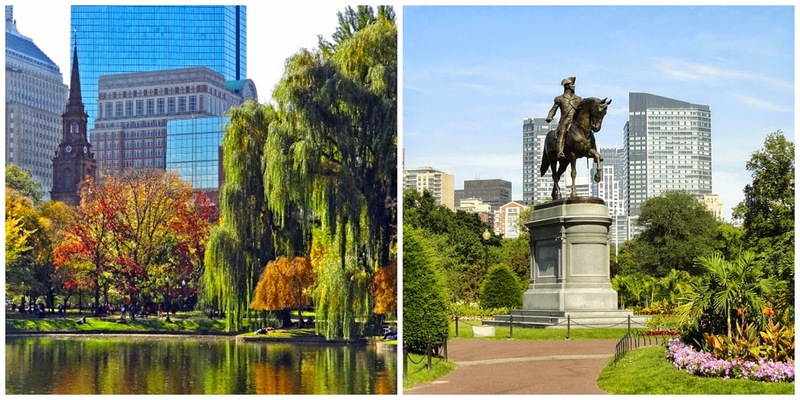 If you follow the trail for the entire two and a half miles, you will see the State House, site of the Boston Massacre, Faneuil Hall, the Paul Revere House, the Old North Church, the Bunker Hill monument, and so many other places—17 historic sites in total! If you are visiting Boston for the first time, I would definitely recommend taking some time to walk along the Freedom Trail. If you visit Boston in the Summer, be like a local and head out of the city for the weekend to visit Cape Cod. The Cape has that quaint small-town New England feel and is so easy to get to from Boston. One of the most exciting cities to visit on the Cape is Provincetown, or P-Town as Bostonians say, which is just a short ferry ride away from Boston. P-Town is the town at the very tip of the Cape and always has so much going on during the Summer. The town has a big LGBT presence, which is fun and no one there is afraid to be themself. If you want to get involved in that aspect of the town, going to a drag show is such a fun way to unwind at night. 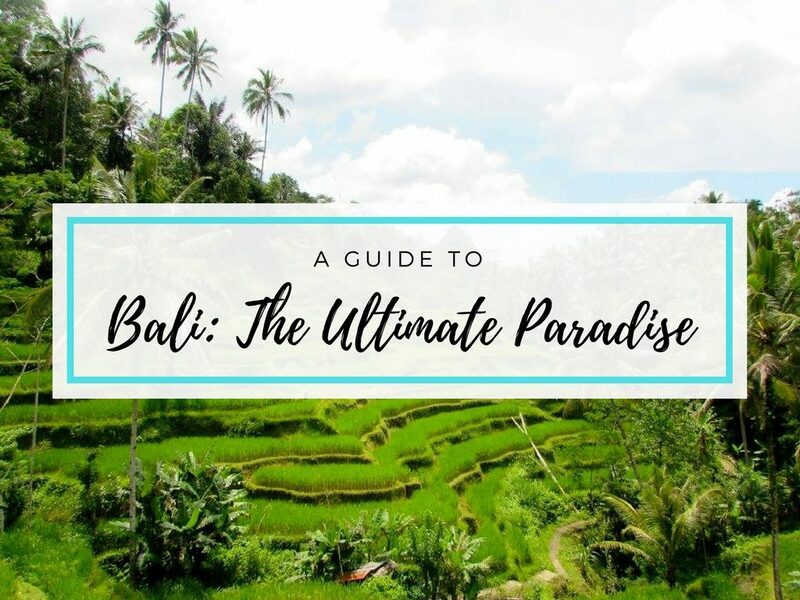 And if that’s not your thing, there are so many other things to do including beautiful beaches and quaint little restaurants and shops. 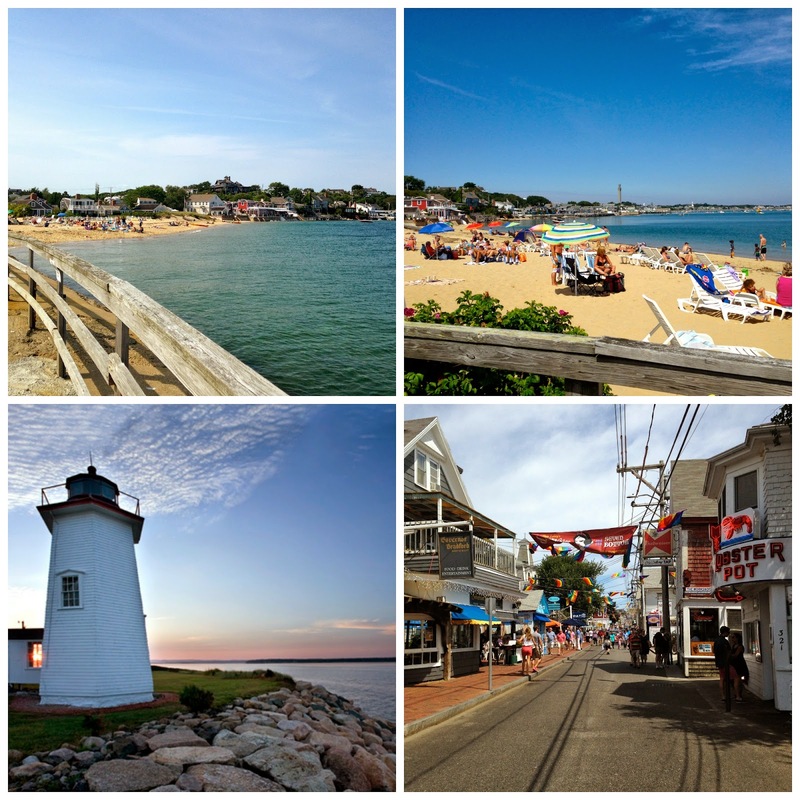 Everywhere on the Cape is beautiful, so you really can’t go wrong picking a town to visit! Even if you aren’t a sports fan, I’m sure you’ve heard of the famous Fenway Park where the Red Sox, Boston’s baseball team, play. 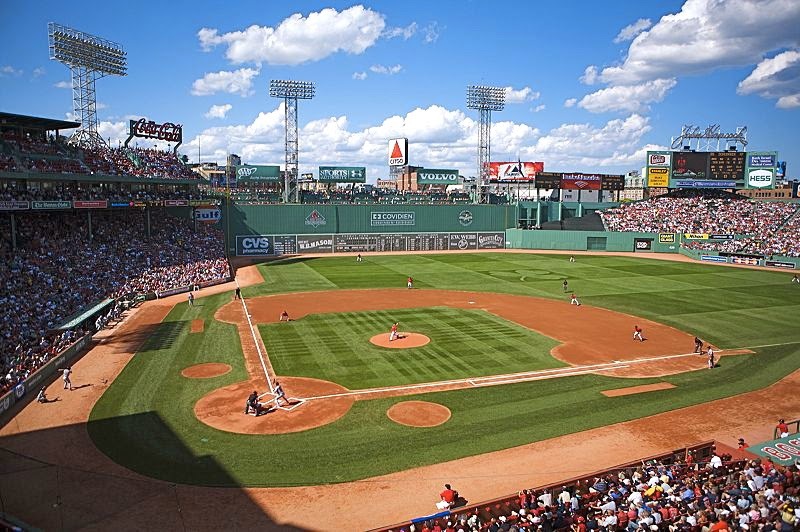 Fenway Park has been featured in a bunch of movies and has the well-known Green Monster, a big green wall in the outfield. If you are in Boston during baseball season, going to see a game at Fenway is a great experience. I’ve been to a couple of games, and even though I’m not a huge fan of baseball, it’s impossible to not have fun there. The atmosphere is awesome and so exciting! Fenway Park also offers tours if you’d like to get a better look at the stadium and learn more about the team. I hope you enjoyed reading a little about my hometown of Boston! If you’ve been to Boston, leave a comment below telling me what your favourite parts of the city were. 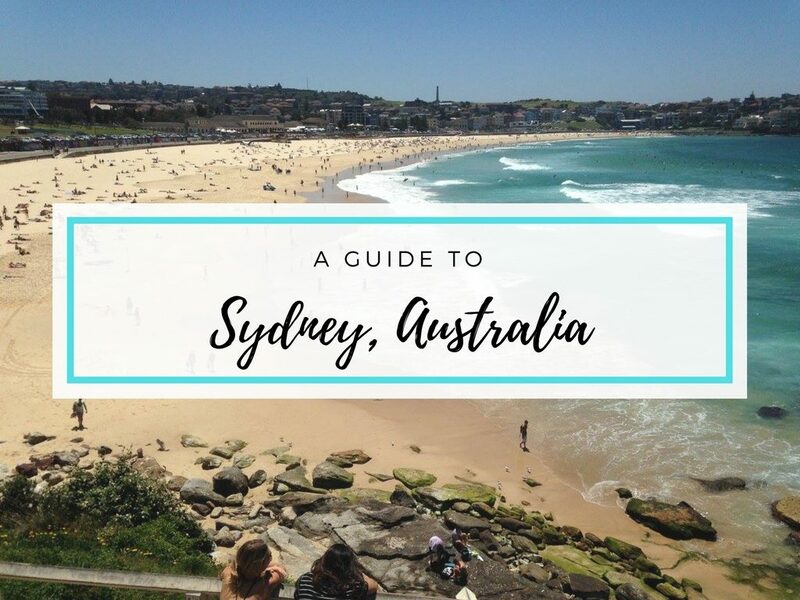 Thanks for reading and keep an eye out for lots more travel posts coming soon!